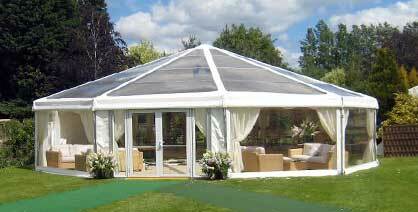 We provide the highest quality marquee hire in Wiltshire, Gloucestershire, Bristol, Berkshire, Oxfordshire, and throughout The Cotswolds. 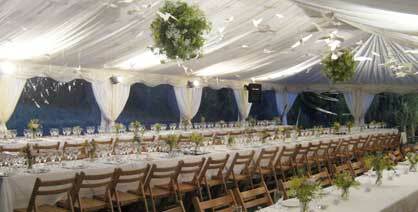 We have over 20 years of experience of providing marquee hire for weddings, parties, corporate events and other events. From the initial discussion of your requirements and ideas to our professional marquee installation team, we have the experience and quality equipment to ensure an enjoyable planning process leading to a successful and memorable day.